October has always been a busy month for the LGBTQ community in Taiwan, and 2016 is no exception. With Taipei LGBTQ Pride Parade scheduled to take place on October 29, the island nation, dubbed one of the most LGBT friendly countries in Asia, is also expecting a series of LGBTQ events leading up to the final climax. Jay Lin is the man behind the series of exciting LGBTQ events that aim to bring the Taiwanese LGBTQ community closer and further connect it to the rest of the world. Into its 3rd year, the Taiwan International Queer Film Festival (TIQFF) is back with a whole new theme and vision: Let’s Connect. 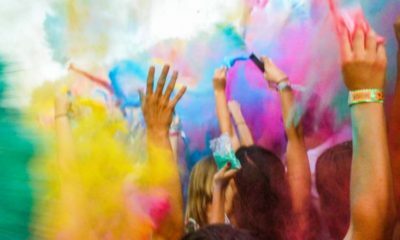 He wants to connect individuals in the LGBTQ community with each other, and it will be at a global scale. “The goal of TIQFF is to bring diverse and engaging stories of the queer experience to Taiwan, and to allow the audience to create authentic connections with the movies, and, even more so, with each other,” said Lin. 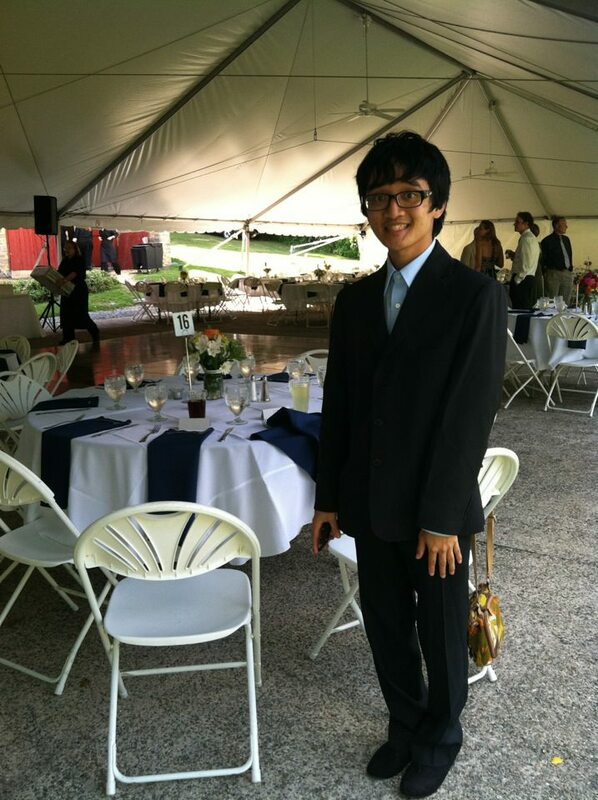 He has also been endeavoring to build connections with numerous film festivals around the world. The formation of the Asia Pacific Queer Film Festival Alliance (APQFFA) in 2015 is one example. 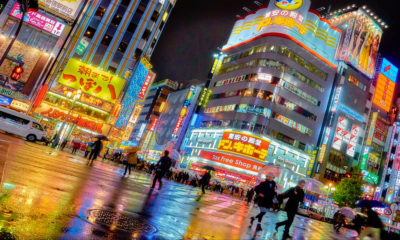 The alliance brings together existing queer film festivals in Asia and established formal ties between all of them. Additionally, Lin was invited to be a juror at the 30th Teddy Awards of the Berlinale earlier this year. The experience inspires him to connect the two film festivals by introducing several award winning films from the 30th Teddy at this year’s TIQFF. “We will continue to connect with festivals worldwide, as well as fortify the relationships within the Asia Pacific Queer Film Festival Alliance,” said Lin. The list of award winning films that will be screened at TIQFF 2016 include winner of the Best Feature Film, TOMCAT, winner of the Special Jury Award, You’ll Never Be Alone, winner of the Best Documentary/Essay Film, Kiki, winner of the Best Short Film, Moms on Fire, and winner of the Audience Award, Paris 05:59. Additionally, several of the nominated films and Berlinale shorts will also be screened at TIQFF 2016. Apart from film screening, TIQFF will also organize 3 international filmmakers’ panels for the public to attend and gain more insight about the current state of LGBTQ film production. After three years of organizing TIQFF, Lin realizes that he wants to expand the scope of the festival so more people can experience it. 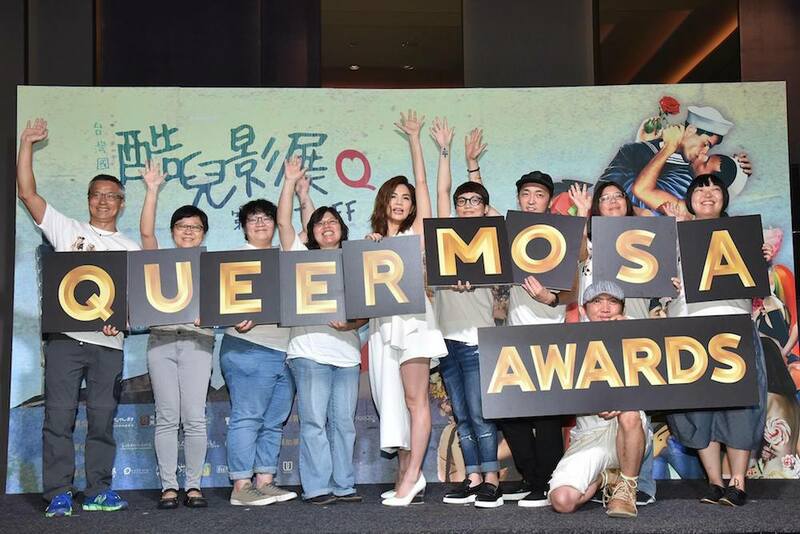 This leads to the establishment of the first LGBTQ awards ceremony in Taiwan: Queermosa, which “celebrates the LGBTQ progress taking place in Taiwan.” Lin hopes to continuously promote positive portrayal of the LGBTQ community in media while cultivating positive changes in society. He believes that this needs to be achieved by incorporating efforts from other communities. 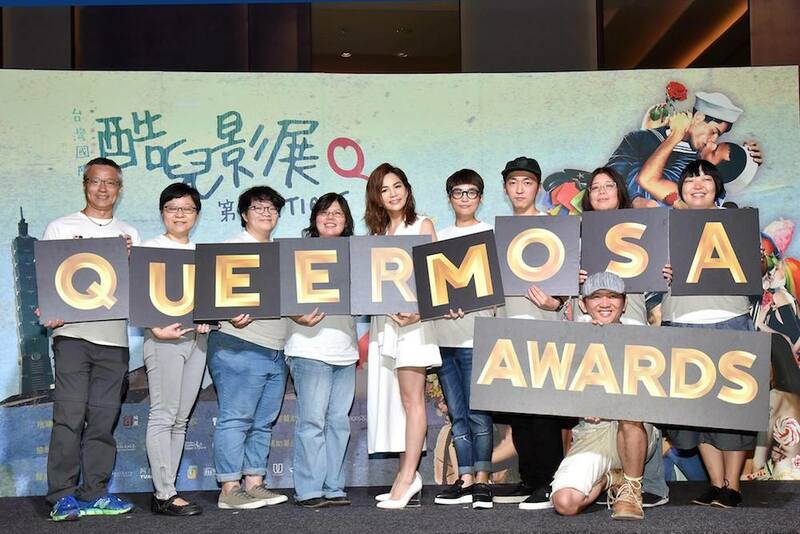 At the inaugural Queermosa, 10 awards will be presented to celebrities, businesses and artworks that have contributed to the advancement of LGBTQ rights in Taiwan. The ceremony will take place on October 28 at the W Hotel in Taipei. For more information, including purchasing tickets, please click here. If you want to learn more about TIQFF 2016, please click here.